You don’t have to be into Broadway, movies, or big-band music to know who he is. 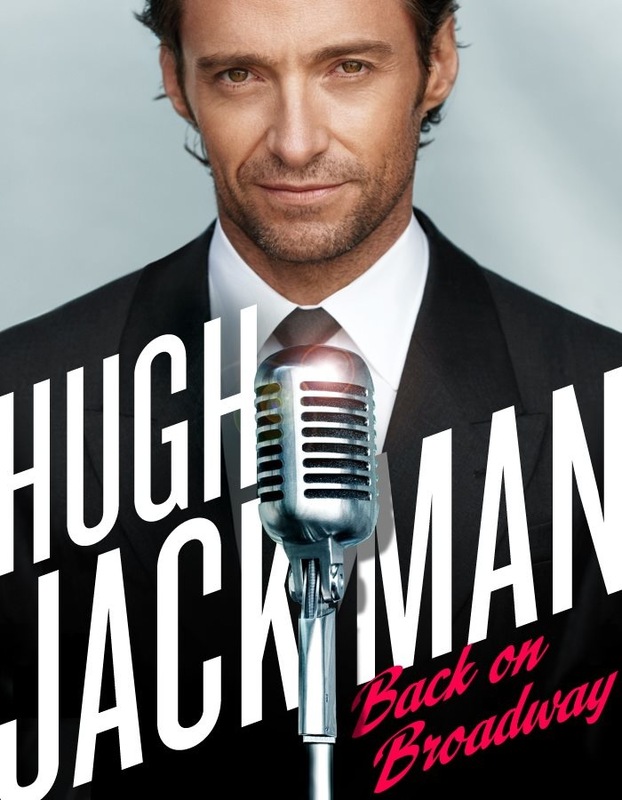 Megastar Hugh Jackman is performing a 10-week concert run at the Broadhurst Theatre, in which he intertwines stories about his rise to fame and exciting career with some of his favorite songs to perform, along with an 18-piece orchestra. Aside from seeing one of the biggest stars on the planet perform live in an intimate venue, singing a set list that includes songs from Guys and Dolls, Carousel and The Boy From Oz, the show is extremely interactive. And “interactive” is a big word when you’re talking about the ridiculously charismatic and friendly Hugh Jackman. The man who plays ferocious Wolverine on screen gets quite cuddly with his audience, particularly those seated in the front of the theater. And front-row patrons? He practically cooks them dinner. Questions about your personal life—he’ll ask you. You want a particular sports score—he’ll get it for you. You want a lap dance—those in the left box seats will go home with the story to end all dinner parties. Perhaps the most entertaining aspect of Jackman’s concert isn’t his strong, clear voice, but his ability to jive with his loose script and schmooze earnestly with the audience. Both Jackman’s and the audience’s reactions are a riot and his easygoingness gives insight into one of the most talented entertainers in the business. 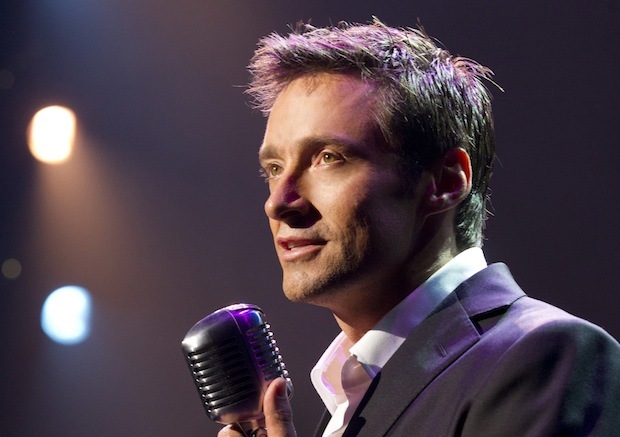 Hugh Jackman, Back On Broadway student lottery policy: Beginning three hours prior to the performance, students with valid ID may enter to win a chance to purchase one ticket for $31.50. The winners are drawn two hours prior to the performance.